Six hundred people gathered at Mystic Lake Conference Center in Prior Lake for the Third Annual Conference on Native American Nutrition. Tribal leaders, nutrition practitioners, researchers, students, and many more gathered to learn, share, and visit with one another. Headlines: Coming up… we check on a major campaign to restore healthy diets for Native Americans. 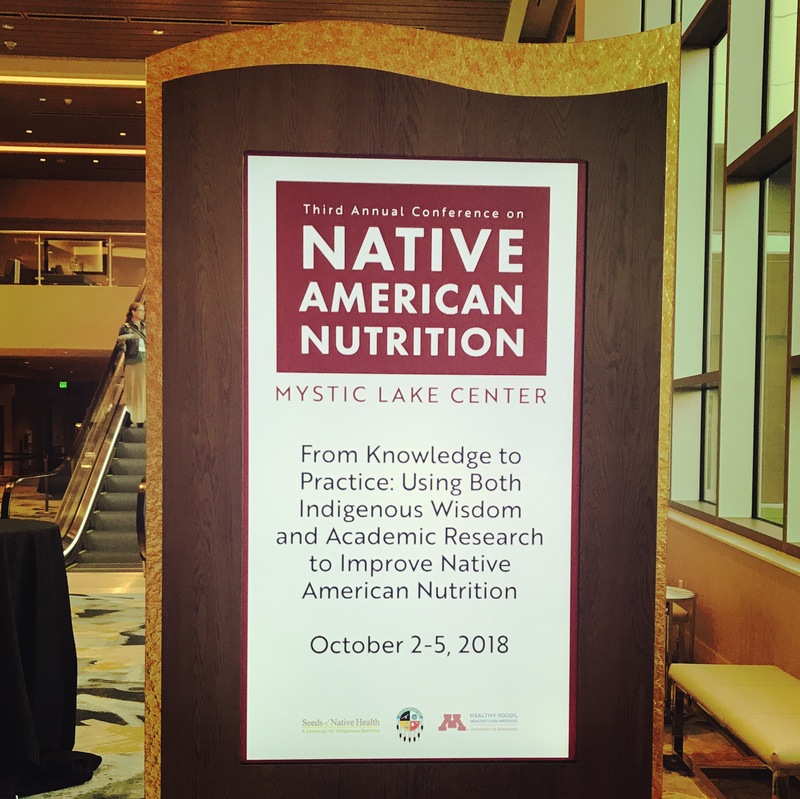 Six hundred people gathered at Mystic Lake Conference Center in Prior Lake for the Third Annual Conference on Native American Nutrition. Tribal leaders, nutrition practitioners, researchers, students, and many more gathered to learn, share, and visit with one another. 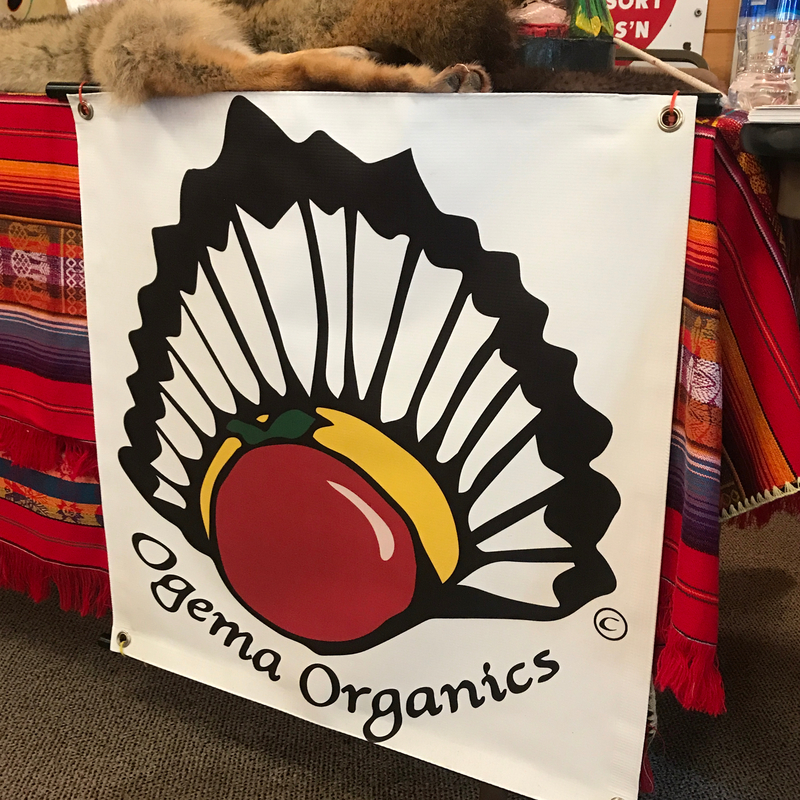 REPORTER: The Third Annual Conference on Native American Nutrition was held in early October at the newly built conference center at the Shakopee Mdewakanton Sioux Community’s Mystic Lake Center. Even with overcast skies, the center was bright and airy, and full of energy. I spoke with Jesse Chase, Chair of the Shakopee Mdewakanton Sioux Community’ Seeds of Native Health Campaign, which put on the conference in partnership with the University of Minnesota. CHASE: Seeds of Native Health is a four year, $10,000,000 campaign to improve Native nutrition, food access, and to fund advocacy campaigns across Indian Country. We partnered three years ago to begin the Native American Nutrition Conference as a way to get traditional knowledge and academic knowledge about native nutrition together. These are just three of the nearly 60 available sessions, and that doesn’t include the pre-conference foraging and cooking presentations. 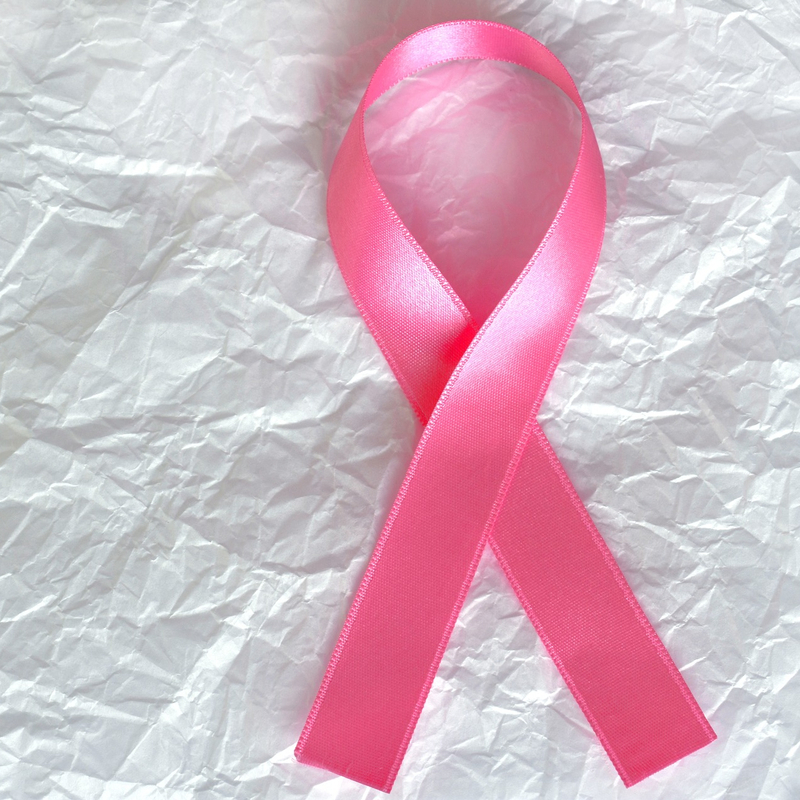 The demand and interest in topics like these is evident in the growing number of participants. CHASE: We've had just incredible turnout this year. Two years ago we had 400 people. This year we have almost 600. I really think this is something a lot of people care about just to see the growth that we've had. REPORTER: And there is urgency to these topics. 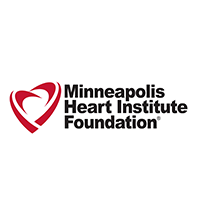 Professor Mindy Kurzer is in the chair of the conference and is the Director of the Healthy Foods Healthy Lives Institute at the University of Minnesota. KURZER: The issues are so urgent and so pressing and indigenous people are so invisible in this country that when people, it is very obvious to me that even progressive people who are non-indigenous, when they talk about disparities of any kind, whether it's health disparities or education disparities, don't mention native people. REPORTER: Noteably, the conference has a particular awareness of the nuanced relationship between academia and tribal communities. KURZER: There's been a lot of mistrust on the part of native communities of research in general and academic approaches to studying indigenous communities. And so this conference is part of a movement to heal that and work together, take the best of both worlds. REPORTER: Professor Kurzer is referring to a history of exploitation… on the part of researchers… with many Native communities, and the culturally and humanly insensitive methods by which information was often obtained. WHITEMAN: It’s a unique onference, I think that attracts a lot of people from all over Indian Country. We all are dealing with common things in our communities, you know. And so I think this place is like a resourceful place to come and to gather and to meet and to share ideas with one another and to solve problems. REPORTER: Obesity rates… in 2015… for American Indian and Alaskan Natives was nearly 44%… and lack of access to fresh foods is a challenge common for many tribal communities. This conference provides those working to combat these statistics the powerful tools of knowledge and connections. WHITEMAN: It’s up to us as people that attend these conferences, participating in this conference to take home something or some things and apply it to your community. REPORTER: The conference takes place again in September 2019. 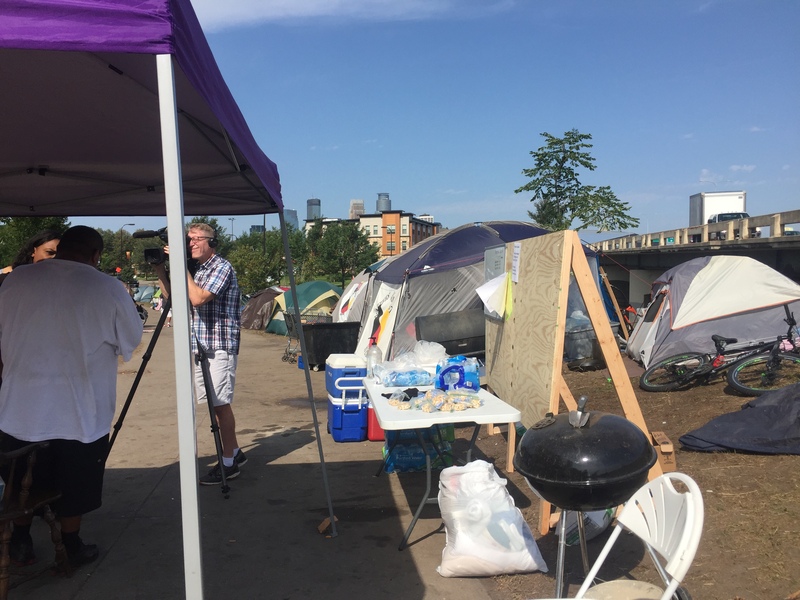 A tent encampment of homeless folks continues to grow in Minneapolis. There are about 300 people there, many of whom are Native. 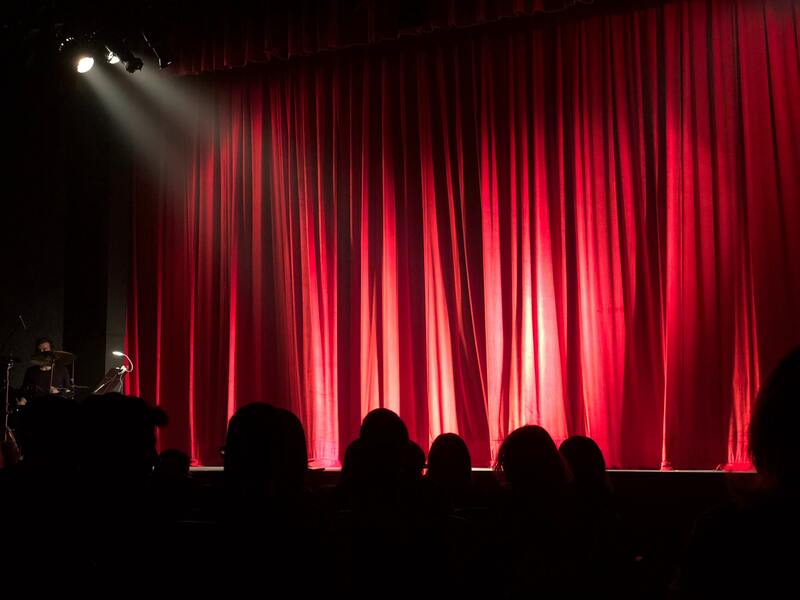 The camp shines a light on the crisis caused by the shortage of affordable housing, shelter beds, and culturally sensitive social and addictions services. Tribal and urban leaders are making plans to provide more sturdy shelter over the coming months. But what else is needed to support those living in these tents? This is Minnesota News, I’m Marie Rock. Tribal and urban leaders are making plans to provide more sturdy shelter over the coming months. But what else is needed to support those living in these tents? Reporter Melissa Townsend tells us more. A lot of people involved in this camp say the first priority is stable, affordable housing. Joy Friedman is with Minnesota Indian Women’s Resource Center. When I talked with Charyl from Lac Courte Oreilles [la coo du ray], she’d been living in the camp for about a month. To fill the need for housing in the short term, the Red lake Nation has struck a deal with the city and county leaders. The tribe will host FEMA style trailers on their land in south Minneapolis The tribe wants the trailers to be paid for and managed by the city and county. It’s a short term solution while local officials and Native leaders make a plan for long term permanent housing. But not everyone in this camp is ready for that. Donald John Banks is from Mille Lacs. He’s spent a few nights off and on in the camp over the past few months. REPORTER: So I guess the Mayor has a plan to potentially put people in housing. Banks says he struggles with addiction and depression. He says he just needs to be in a different place emotionally and have like a 5-year plan before he can commit to a permanent address. REPORTER: So you think now you’re ready for a 5 year plan? For Banks and people like him who aren’t in shelters, street outreach is key. 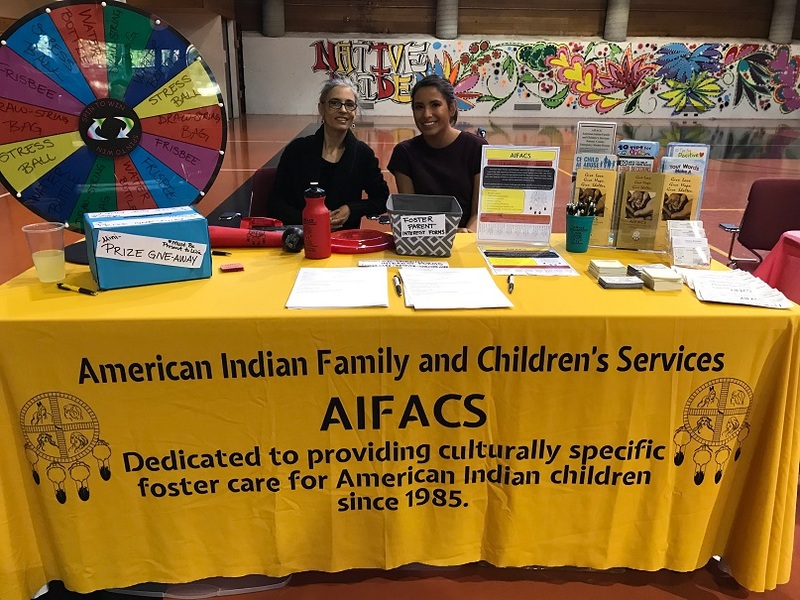 At the camp, a coalition of tribes and Native led urban organizations are providing everything from meals, showers, snacks, advice, spiritual resources, some security and connections to health and social service programs. But one organization hasn’t been able to help. Antony Stately is CEO of the Native American Community Clinic. NACC is just a few blocks away from the camp, but too much legal red tape kept them from doing the kind of outreach they wanted to do. And here again the Red Lake nation comes through. Stately says a valuable partnership with the Red Lake Nation and Livio health group helped them cut through the red tape. NACC no longer needed multiple layers of approval because Red Lake is a sovereign government. And they licensed NACC to provide onsite medical care on their behalf. Stately says in one week NACC staff was able to go tent to tent and offer screenings for HIV, Hep-C and Syphilis. For those testing positive, docs and nurses connected them with services at the NACC clinic just blocks away. 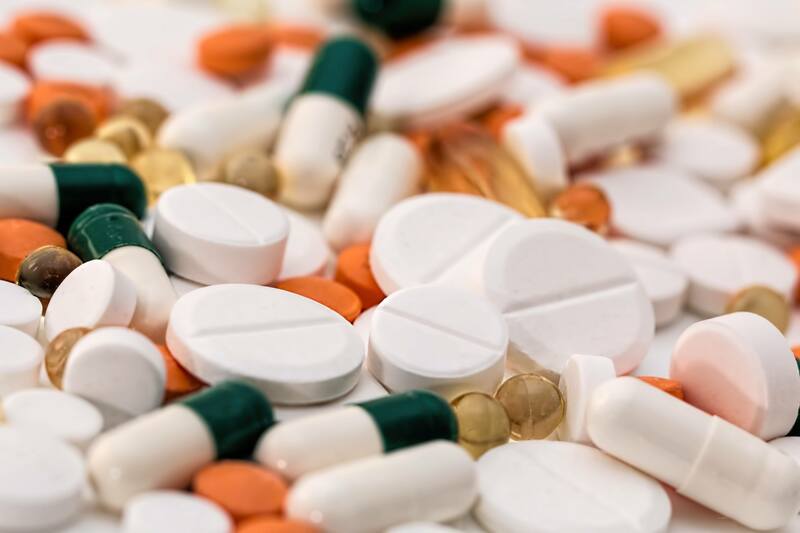 Red Lake and NACC have also partnered on a brand new intensive out-patient drug treatment program. On October 1st, the program opened its doors in two locations— in Little Earth and in the Ancient Traders Market Building on Franklin. 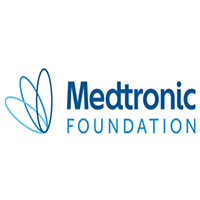 The program is culturally based, medically assisted treatment using Suboxone. Stately says they hope to work with up to 50 clients this year. This tent city has shown a light on the crisis created by the shortage of affordable housing and addiction services. These partnerships are a good example of the kind of resources tribes and urban leaders want to see more of — culturally sensitive approaches to supporting urban Native relatives who are currently struggling. This week on Minnesota Native News, we get an update on the Minneapolis homeless encampment, also known as “the wall of forgotten natives.” We also hear about a new police agreement between the Mille Lacs band of Ojibwe and the county sheriff’s office that ends a two-year impasse. MARIE ROCK: This week on Minnesota Native News, we get an update on the Minneapolis homeless encampment, also known as “the wall of forgotten natives.” We also hear about a new police agreement between the Mille Lacs band of Ojibwe and the county sheriff’s office that ends a two-year impasse. JAI-PHOENYX: “For me personally, it's been a little rough, you know, especially just being new here at first I'm just being a mostly white. MAGGIE THUNDERHAWK: “It's better. Yeah. Because, um, where, where wherever we went we either got chased away from that spot or to call cops were called on us because we couldn't be there. JAI-PHOENYX: People warmed up to me and I got pretty close to a lot of people and it kinda feels like family now, which is good and I'm getting a lot of help. And actually just today got my referral for housing. MAGGIE THUNDERHAWK: You get a lot of services here. I signed up for housing. As fall sets in and with winter just around the corner, Jai and Maggie are just two amongst hundreds livings at the Minneapolis homeless encampment on Hiawatha Avenue. Nicknamed “the wall of forgotten natives”, the nonetheless diverse camp has been expanding for months. And the options are limited for moving the camp to a preferred spot for all parties involved, and it’s all happening within a shrinking timeline. 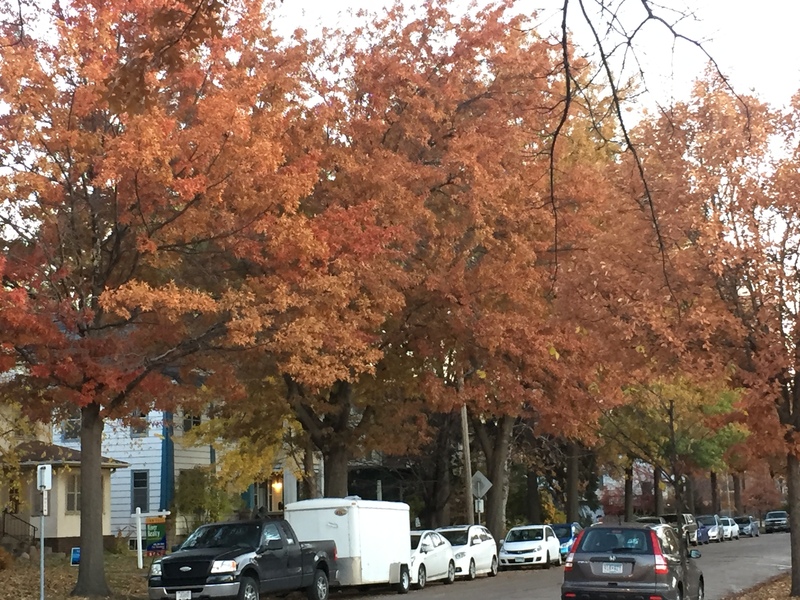 The Minneapolis City Council recently delayed their final vote to choose between two options… a parking lot on 2600 Minnehaha, which is a controversial location due to it being near two charter schools with young students, or the Roof Depot location, which would require millions of dollars to prepare. Meanwhile back at the camp, outreach groups have been assisting the camp with food, shelter and services. 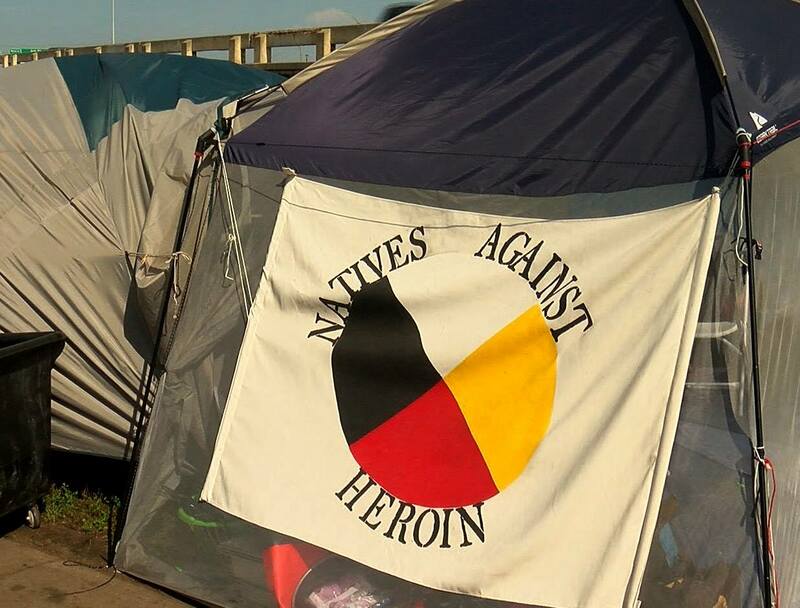 As the name Natives Against Herion implies, a big problem at the camp is addiction. James Cross, founder of Natives Against Heroin, says he’s been out here working at the camp since day one and considers himself the camp spokesperson. JAMES CROSS: “Securing it, desescalating it and negative behaviors. Doing ODs, saving lives. 10:29 Make sure there's coffee cigarettes and something to eat every morning so we can wake up in a good day so that they know that natives against heroin hasn't forgotten about our people. Cross, a former addict and gang member who has lived though homelessness, says the camp has been a long time coming. Building a closer knit community has provided help for addicts and families alike. JAMES CROSS: Before it was all silo organization, Silo programs, silo, everything. And at this time it's bringing everybody together. But there is still the need of where to move the camp for the winter, which is brutal in Minnesota. It’s current location is not ideal for those types of conditions. But the camp needs to find a better place for the winter, which is of course brutal in Minnesota. The current location isn’t ideal for blizzard and extreme cold-types of conditions. According to recent news reports, Red Lake Nation recently proposed moving the camp to a location on nearby Cedar Avenue owned by the tribe. 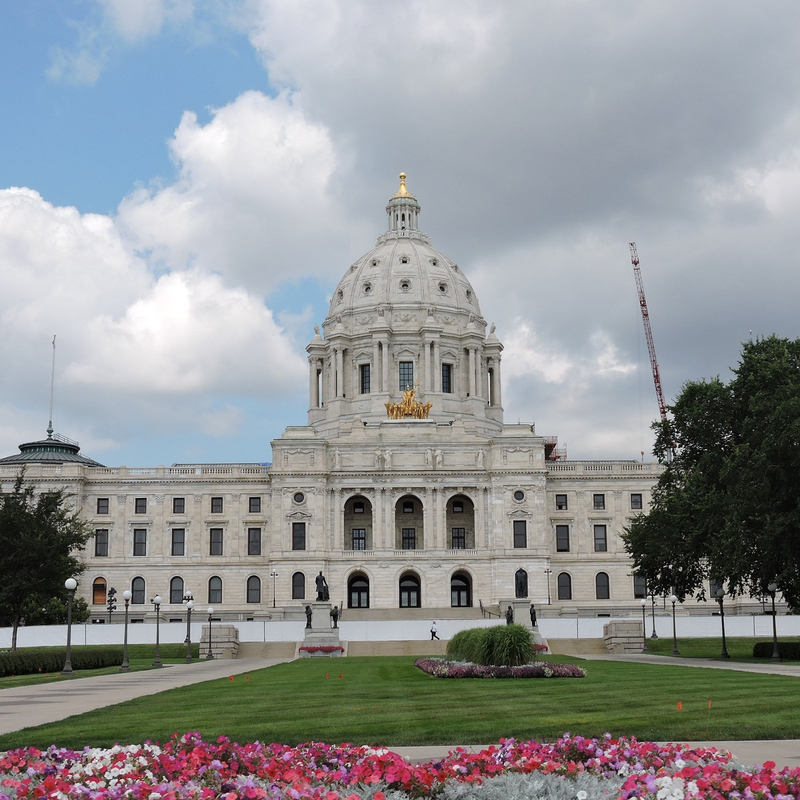 Minneapolis Mayor Jacob Frey said it’s a viable option. The only catch is that demolition of the buildings would need to begin soon in order to get the camp moved there within six weeks. Whichever location is chosen, Cross says the biggest change needed isn’t to move these people into another camp, or navigation center, but into stable housing free of addiction. With the mayor vocalizing his support for action, the Minneapolis City Council will meet soon to decide the location. The Mille Lacs Band of Ojibwe and the Mille Lacs County Sheriff’s Office have a new policing agreement. Full disclosure, I am a member of the Mille Lacs Band of Ojibwe, but am reporting this without bias. The agreement, which took effect on September 18th, is a resolution to a two-year impasse that began after the county voted to terminate 25 years of cooperation with the tribal police. It again allows the Mille Lacs band to resume state law enforcement activities. Mille Lacs County Sheriff Brent Lindgren said at a recent county board meeting that the agreement is a result of many difficult decisions and compromises from the band and county. “I now look forward to implementing this new Mutual Aid/Cooperative Agreement over my few remaining months as Sheriff,” he said. The band’s chief executive, Melanie Benjamin, released a statement, saying the past two years have been tragic and difficult years on the Mille Lacs Reservation and that the new agreement is the beginning of a long journey in restoring law, order and hope in our community. She ends by saying the journey will take many years. The policing agreement does not have any effect on a federal lawsuit filed by the Mille Lacs band arguing reservation boundaries.